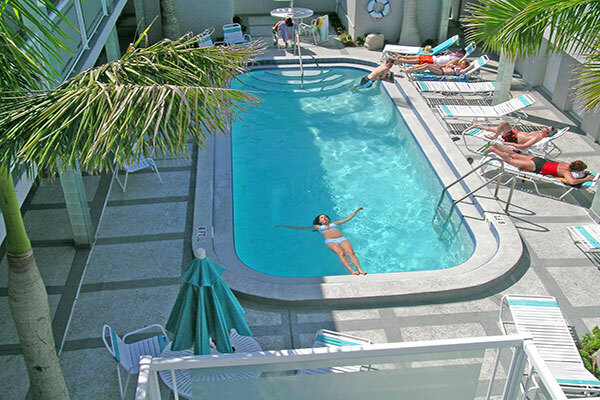 Camelot Beach Resort Camelot is an award-winning premier boutique, mini-resort. 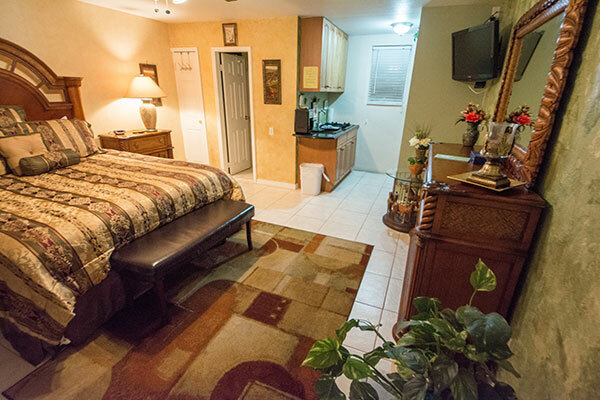 The property offers studios, one and two bedroom suites. 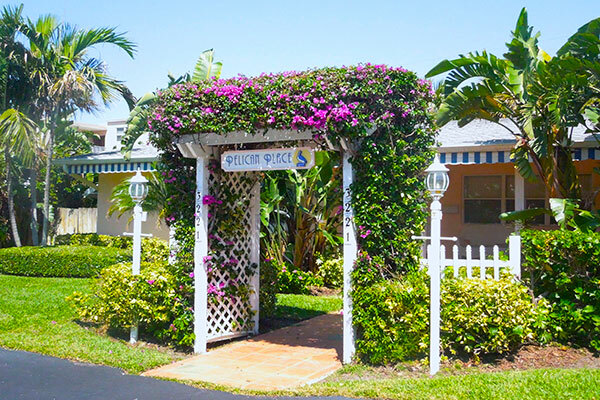 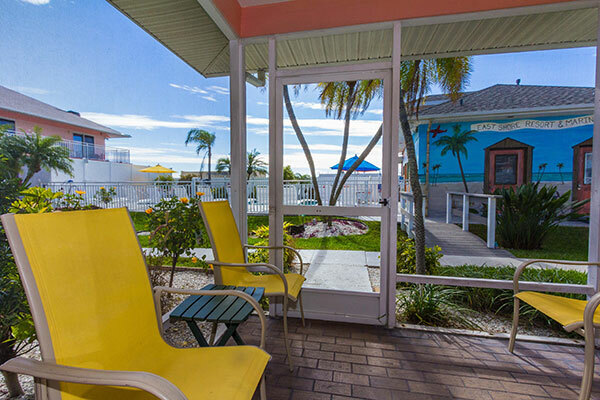 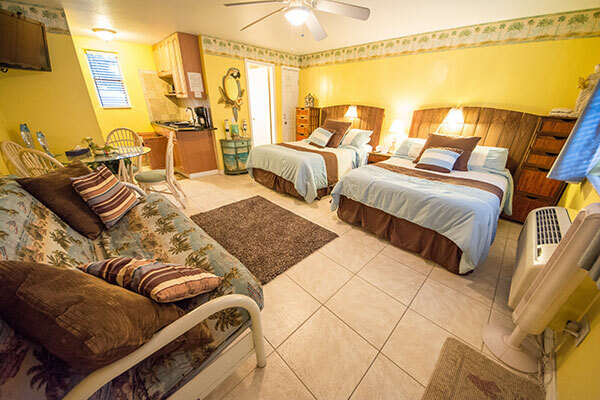 Accommodations include and are equipped with: Modern kitchens Heated pool Private rooftop sundeck Gas barbecue Free Wi-fi Internet Not to mention the beautiful, sugar-sand beach is just 100 yards away! 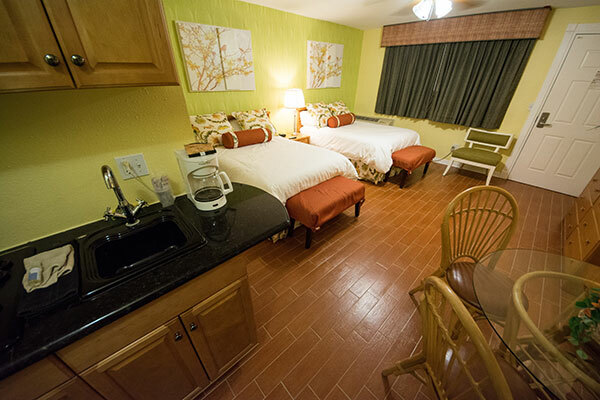 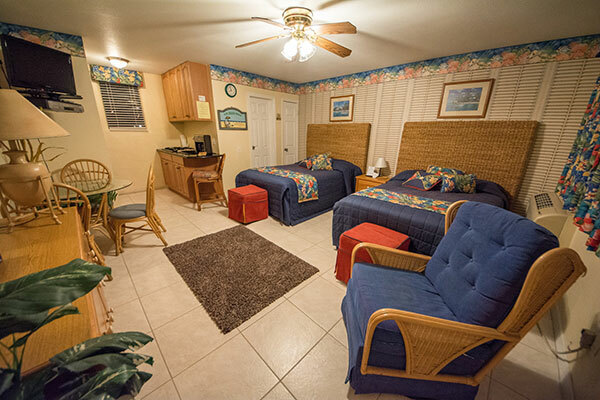 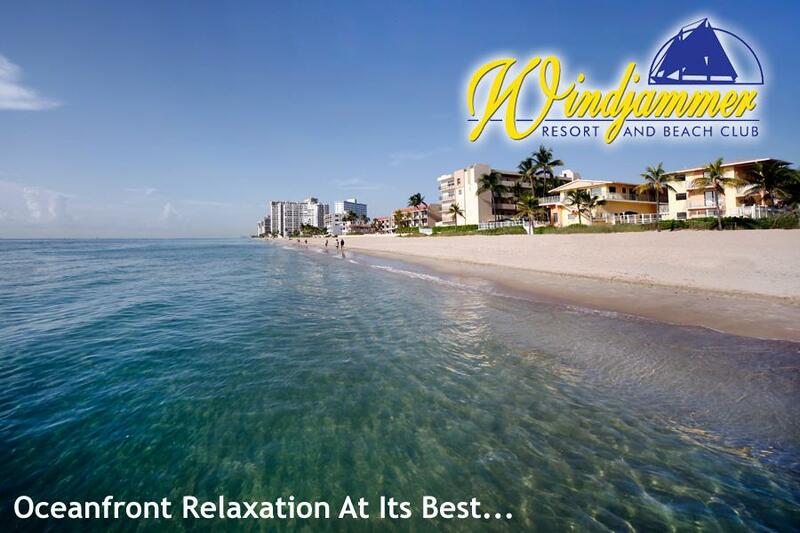 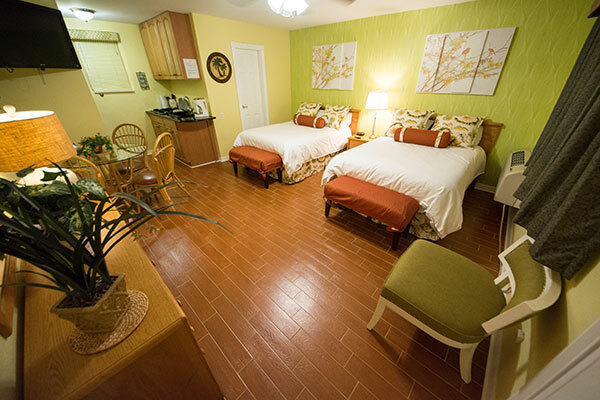 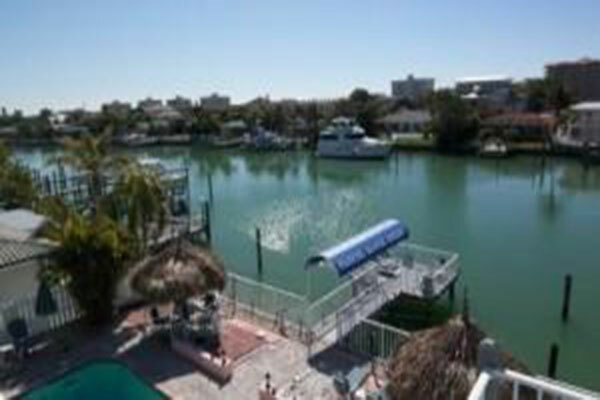 We are a Pet-Friendly resort ideally located near the pier and tourist district. 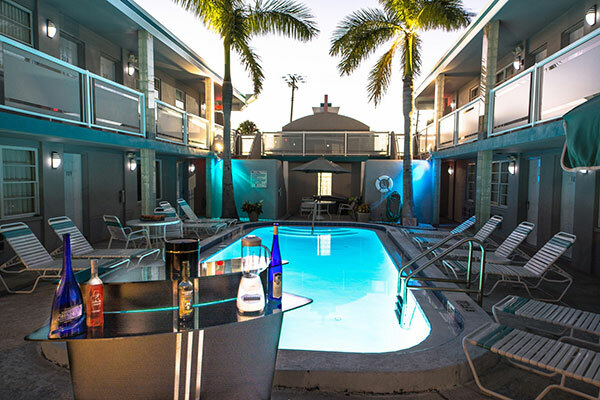 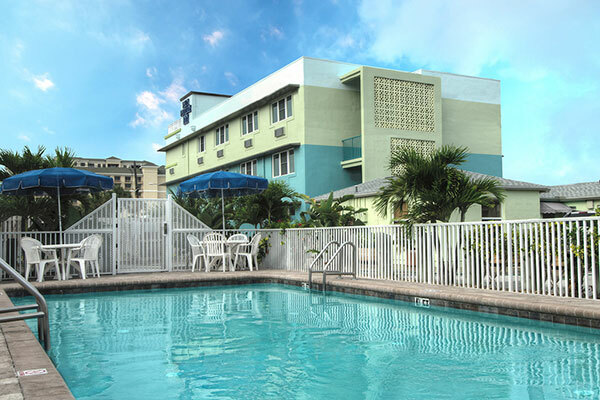 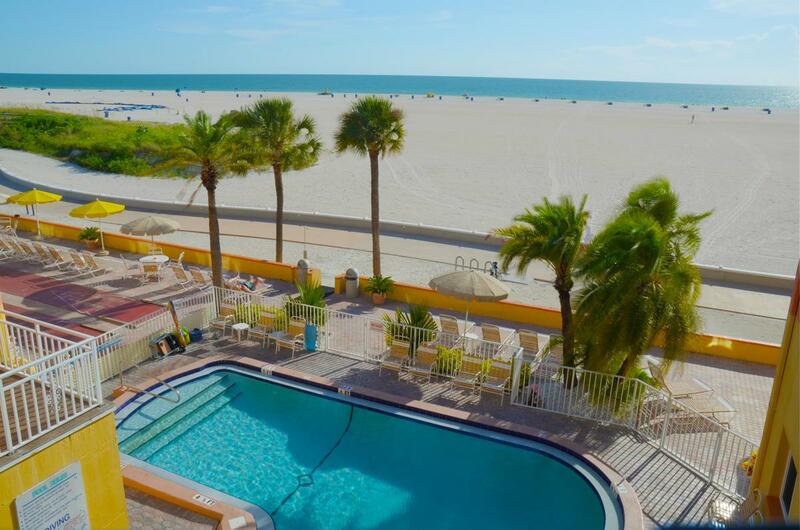 The Camelot is the best hotel value on Clearwater Beach.